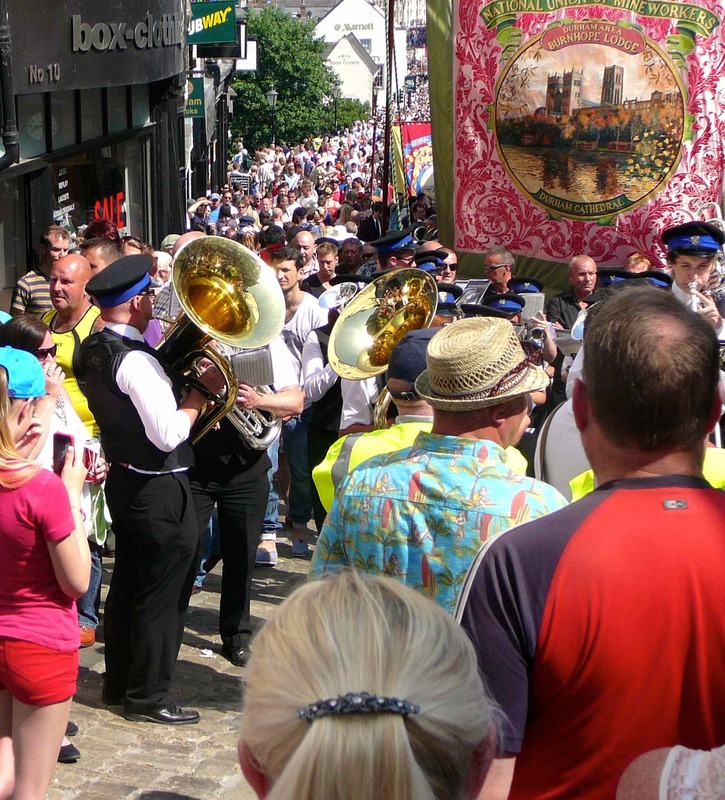 Durham Miners’ Gala: every year we record music and crowd comments from this important event for the TN. There should be something for everyone in our talking newspaper (and if a particular track is not to your taste you can just skip to the next one). The voices of our regular readers soon grow familiar to listeners as do the types of article our different editors select for the magazine section each week. 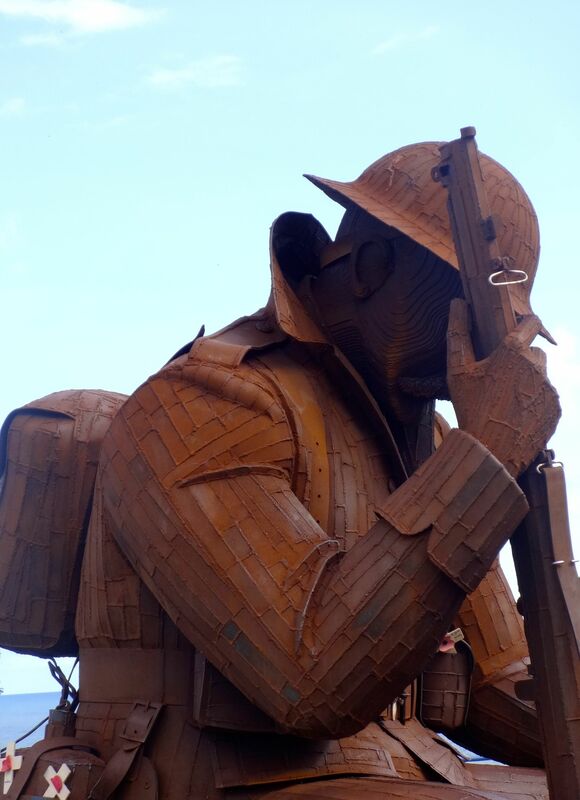 County Durham’s famous ‘Tommy’ sculpture, Seaham, often in the news. NEWS 4: PEOPLE... heroes, obits, etc.